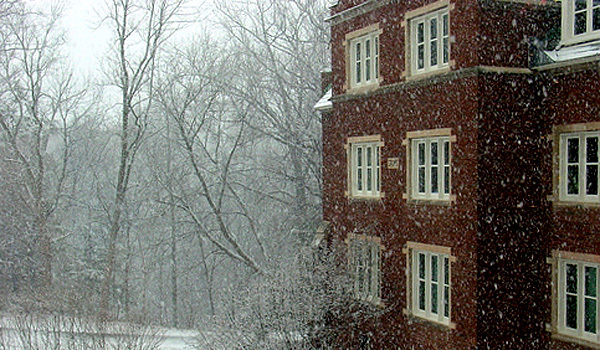 The Risley Residential College for the Creative and Performing Arts at Cornell University is a program house with a vibrant past and a tight-knit community which endures long after graduation. Here is more crappy, professional-sounding text that someone with designs on marketing will write for us. Lala. Apparently I need another line, which is approximately this long, in order to balance the cols. Hume > Kant. Copyright ©2007 Risley Hall Alumni Association. All rights reserved. Design by the Asecetics Design Group.